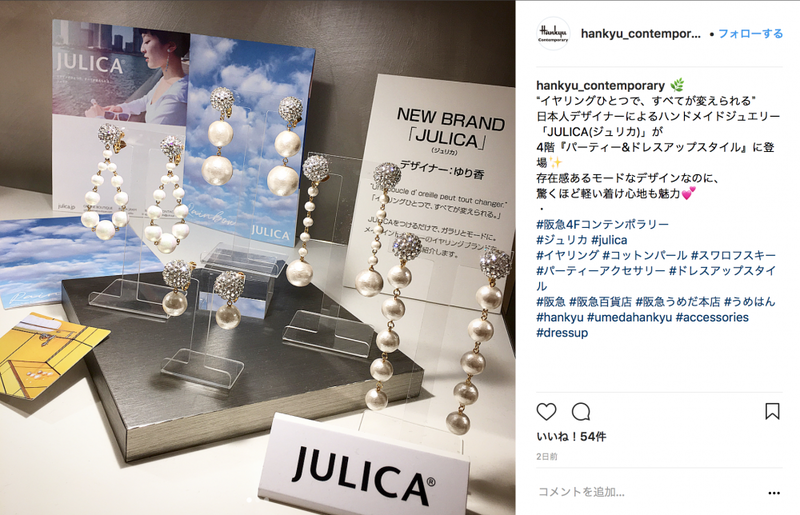 It's a little bit late to imform you at this blog, but, JULICA is now selling at Hankyu Umeda 4F, "Party & Dress up style". and new OVER THE RAINBOW 1 . 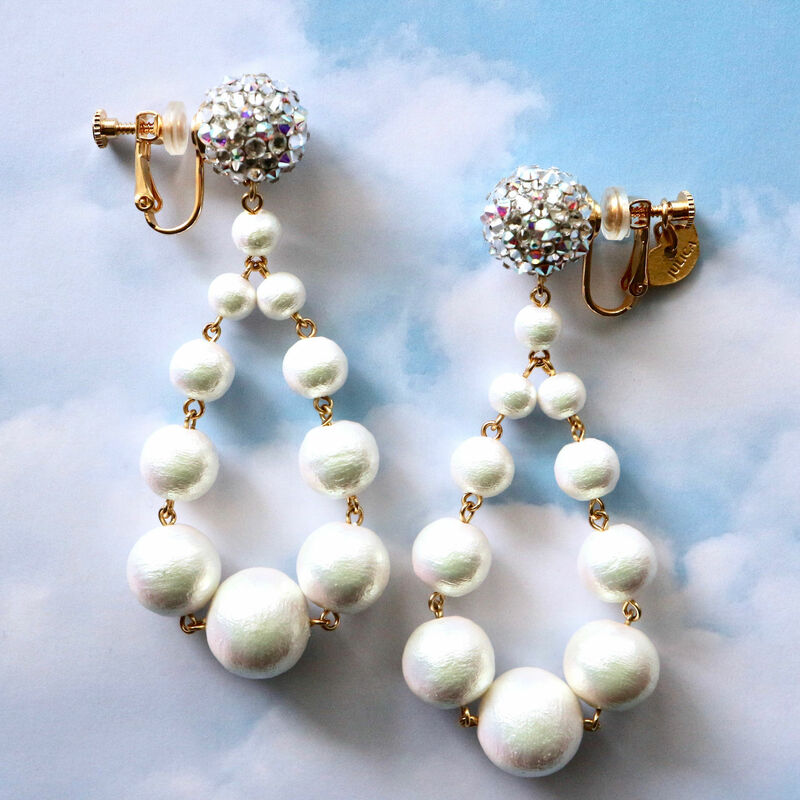 JULICA is now a fashion jewelry brand, and JULICA's main items are earrings. 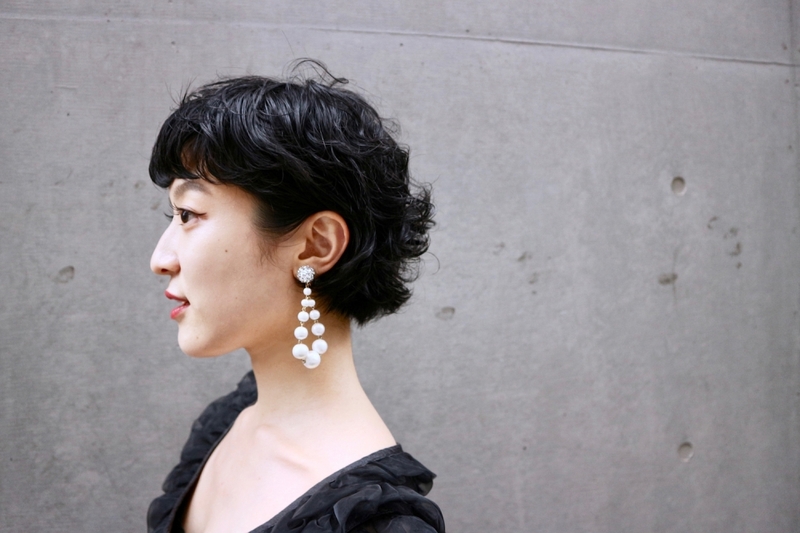 Earrings, of the fashion jewelry. Attractive design, elegance, and comfortless to wear. JULICA think these 3 elements are essential. 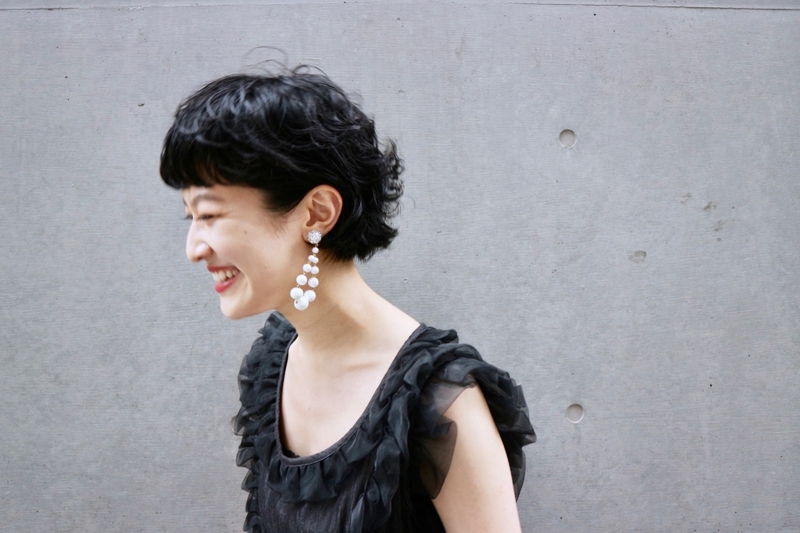 When the 3 elements coming together, it creates smile, cannot stop laughing 'cause it's so fun to wearing such earrings! If you are born as a girl, why don't you enjoy to being as a girl, every single day?